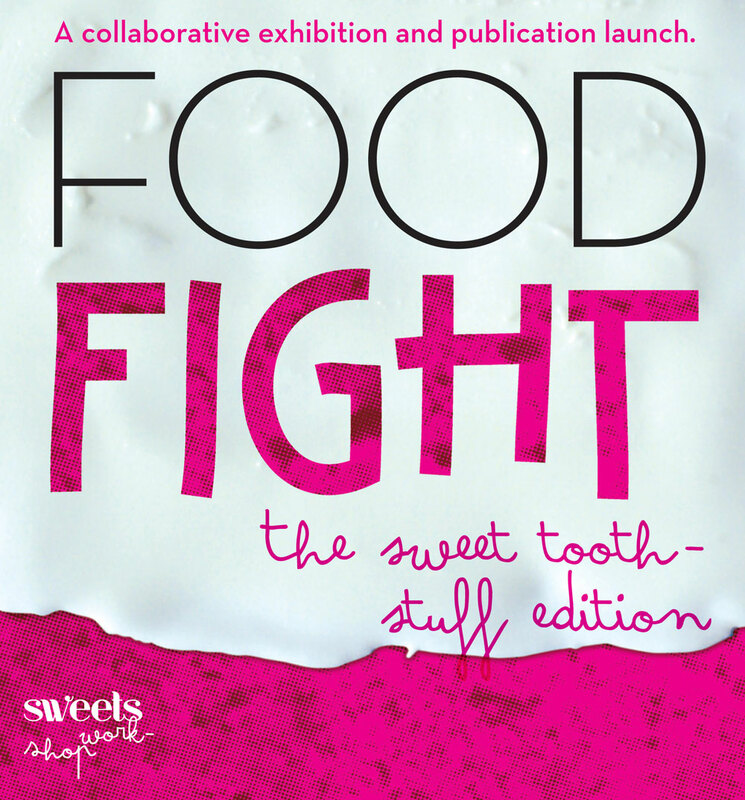 Food Fight is a yearly collaborative exhibition and accompanying publication produced by Sweets Workshop. Food Fight is all about food, pitting image against text, recipe against illustration, photograph against story. In the ring this year is the sweet tooth – a dedicated look at all things deliciously sweet. 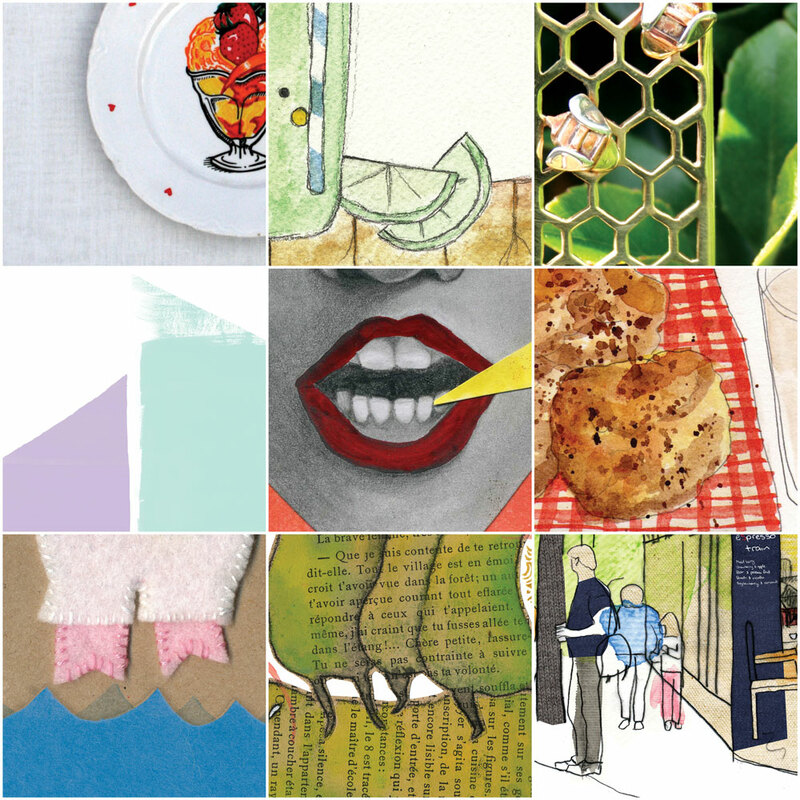 The exhibition & publication launch will be on Sunday the 17th of October, Yes you heard right we will be opening on Sunday to co-inside with the Summer Hill Food Festival, The Grand Food Bazaar. So you can also sample some great gourmet cuisine, enjoy live music and find out a bit about living sustainably while your out and about in Summer Hill. The publication is filled with artwork, photography, recipes and food stories which have been contributed by many local, interstate and international artist, designers and writers it is printed on 100% recycled stock and is a limited edition print run. The exhibition shall run until the 5th of November.